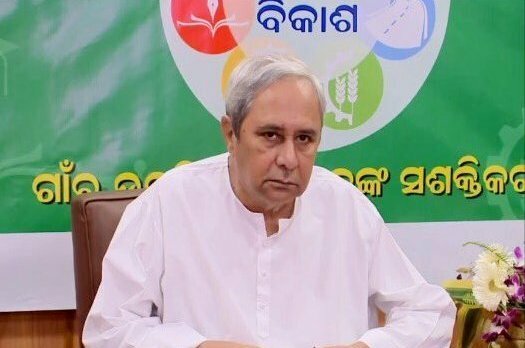 The Odisha Government has spent Rs 814 crore for the benefit of the construction workers, Chief Minister Naveen Patnaik said on Tuesday. “Welfare of the labour is the top priority of the Government and Nirman Shramika Kalyan Yojana is the flagship scheme of the government. Under the scheme, 17 different types of welfare benefits have been given to 11.52 lakh beneficiaries under Building and Other Construction Workers Welfare Board, he said at an event to mark the International Labour Day. Patnaik said the government upholds the dignity of labour and salutes the working class who are creating new Odisha by their sweat and hard work. The Chief Minister also launched several initiatives for the benefits of the labour force, including Shramika Sarathi, Shuna Shramika and Online Benefit Module for BOC Workers. Seasonal migration from western and southern Odisha is taken very seriously and the intervention by various developmental departments is continuing to mitigate the distress migration, he added. The Chief Minister said that a pilot project is going on in Bolangir and Nuapada districts in collaboration with the Tata Trust and in convergence with other line departments.